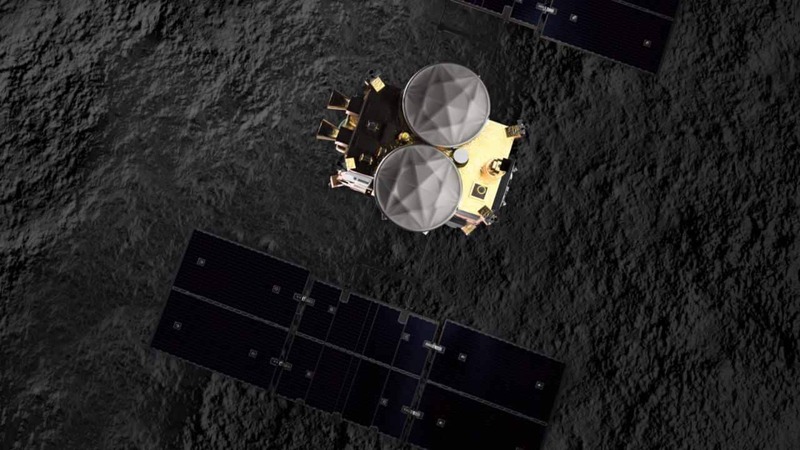 Hayabasu2 will hover over an artificial crater and collect samples from MASCOT using an extended arm. Hero the Hedgehog, the official mascot of 2017 World Athletics Championships, might just be one of the best sporting mascots in recent times. 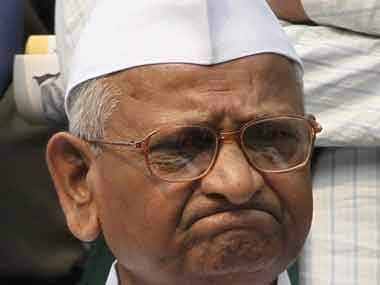 Anna Hazare is being used as a "mascot" by NGOs which receive foreign funds and stall developmental projects over the issue of land acquisition, BJP said. During the terrorist attack, Lila, the dog miraculously escaped the massacre. 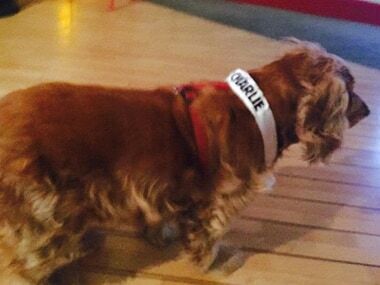 According to the newspaper La Repubblica, the cocker who now has become the mascot of Charlie Hebdo. 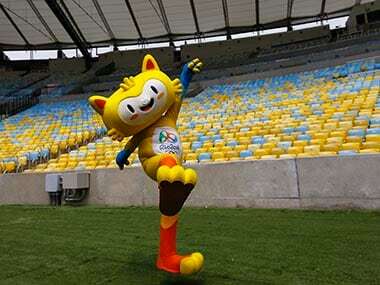 The 2016 Rio Olympic Games mascot was named Vinicius after a three-week Internet voting while Tom was chosen as the name of the Paralympic Games mascot. 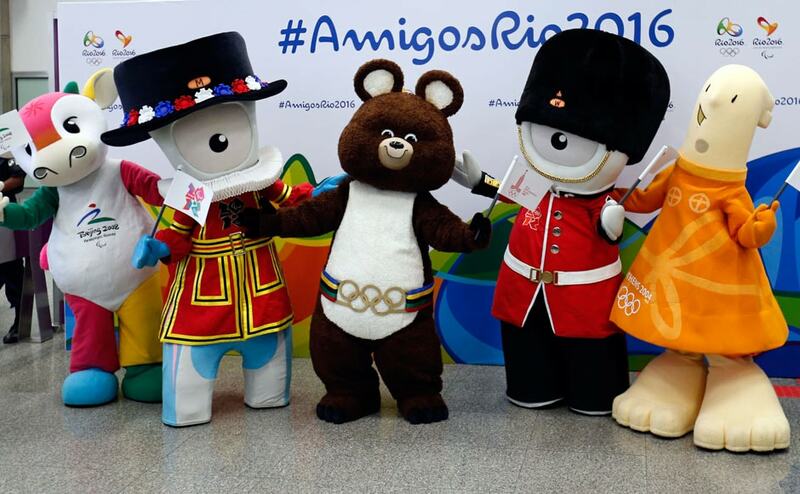 Mascots from other editions of the Summer Olympic Games (L-R) Fu Niu Lele (Beijing 2008), Wenlock (London 2012), Misha (Moscow 1980), Mandeville (London 2012) and Athena (Athens 2004) pose for pictures at the International airport in Rio. 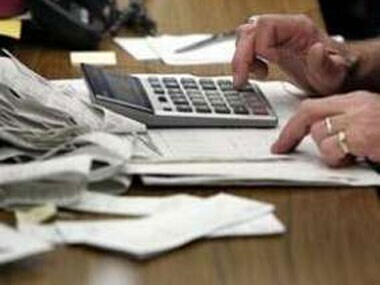 The IT department has invited artist and designers, both professional as well as amateur to develop a mascot for them.